We use shortcuts and hotkeys all the time when we use Microsoft Excel or Word but somehow when we're surfing the Net, we rarely harness that same efficiency and speed. When it comes to surfing, the mouse seems to reign supreme. Well, not any longer! 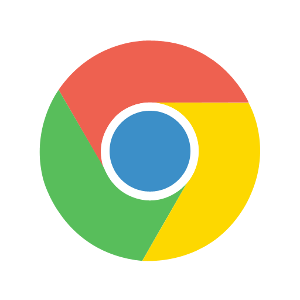 Once you start using these Chrome hotkeys, you'll wonder how you ever survived without them and will never look back. Hope you found the above list of Chrome hotkeys useful and here's to improved productivity!